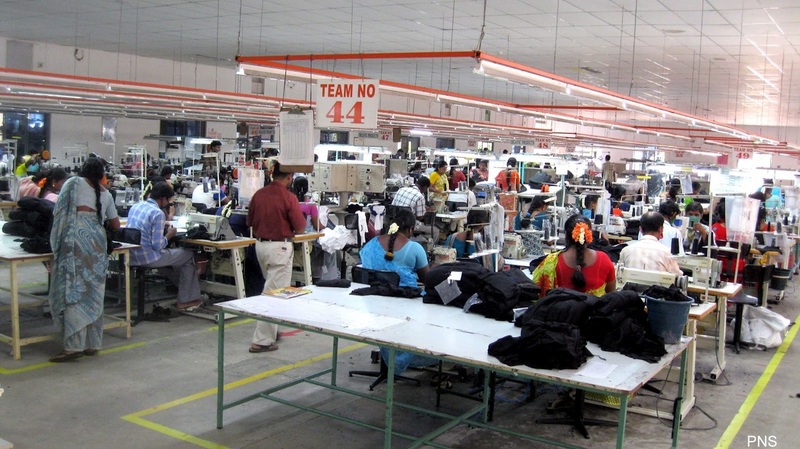 30 years of experience in manufacturing has made "Looms", one of the most experienced manufacturing agent with right and strategic connections with yarn mills, fabric manufacturers, printing processing mills, home textiles, home furnishing suppliers based in erode, which is one of the best yarn manufacturing, fabric manufacturing center in India. From sourcing the best cotton, to ginning and manufacturing, our spinning mills provides our customers with the best quality yarn with the correct prices. 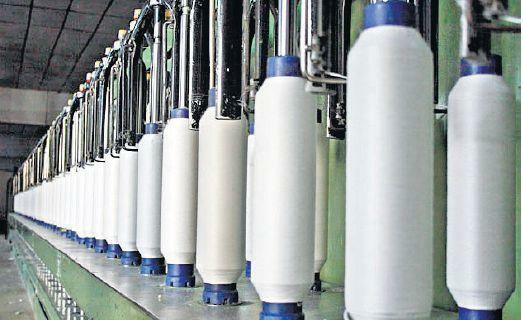 Please click on the link above to know more about how our spinning mills manufacture yarn. 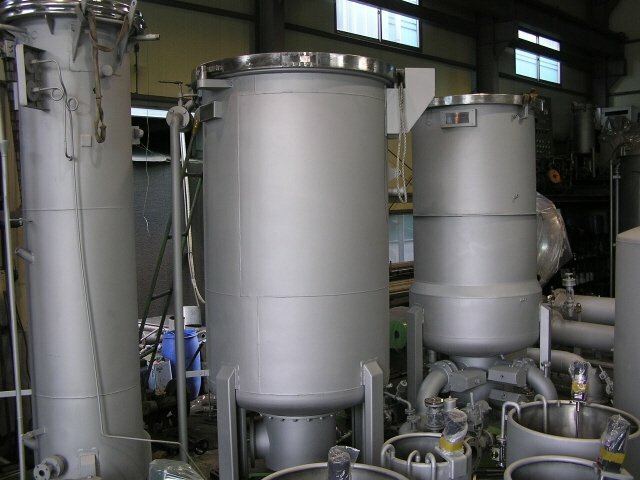 From manual dyeing, fabric dyeing to cheese dyeing, our dyeing mills based in erode can dye fabric and yarns of different quality, to know more about how are dyeing mills dye the fabrics, please click on the link above. From discharge printing, reactive printing to rotary printing our printing mills based in erode can print different types of fabrics with the best print quality. To know more about the about of the process of printing, please click on the link above. From hand looms, power looms to auto looms, we have different types of factories, which can manufacture wide varieties of fabrics. 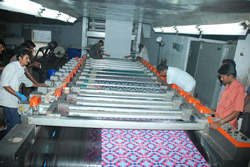 To know more how these fabrics are manufactured in our factories, please click on the link above. From rugs, bed linens, floor coverings to carpets, screens our stitching factories based in Karur, bhavani and erode can make all kinds of home furnishing products. 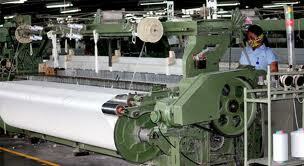 To know more about the process of home textiles manufacturing, please click on the link above.